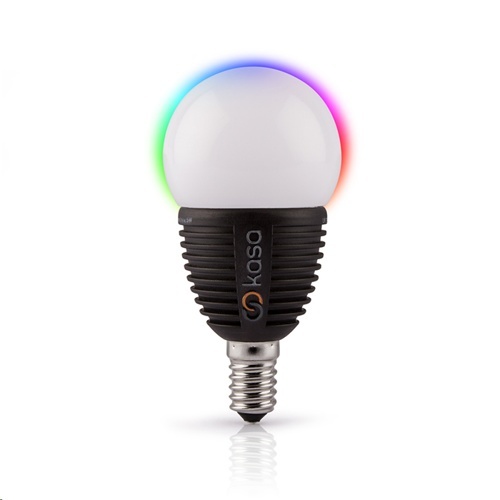 The Kasa smart lighting E14 Bluetooth 5 watts (27 watts converted) LED bulb will give you 15,000 hours of adaptive low energy lighting. Kasa Bluetooth bulbs have a cost efficient life expectancy of 15 years when used 3 - 4 hours per day. Currently not compatible with Amazon Echo / Echo Dot (Alexa).